Indie Retro News: Tetris Mix - 1980's Tetris classic comes over to the Pico-8 as a first preview! 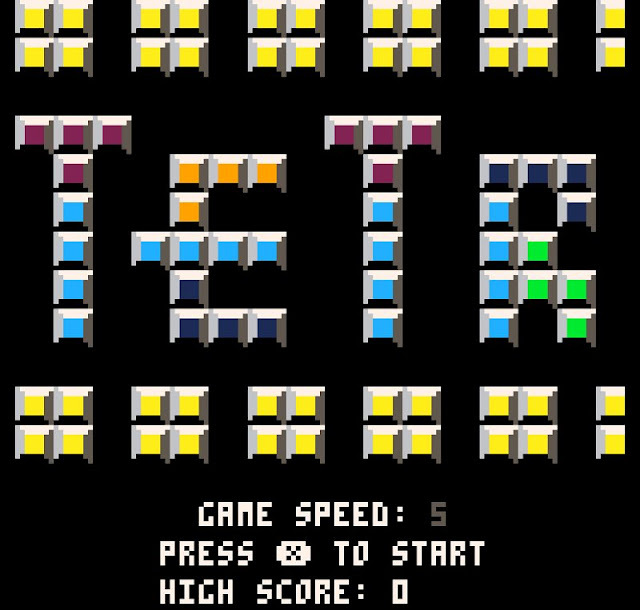 Tetris Mix - 1980's Tetris classic comes over to the Pico-8 as a first preview! One of the most popular games of all time was a tile-matching, block rotating puzzle video game first released in 1984 which became a huge hit on the Gameboy in 1989. It just had to be the classic 'Tetris'; a game that caused many people to spend hours playing to the point of addiction. Although we've had numerous clones over the years some of them good and some of them rather bad, today's Tetris is known as ' Tetris Mix ' and is available to play online or on your Pico-8. Developed by Zensei, this is his first game for the Pico-8 and has been released as a preview with many more features and functionality to be added over the months to come. 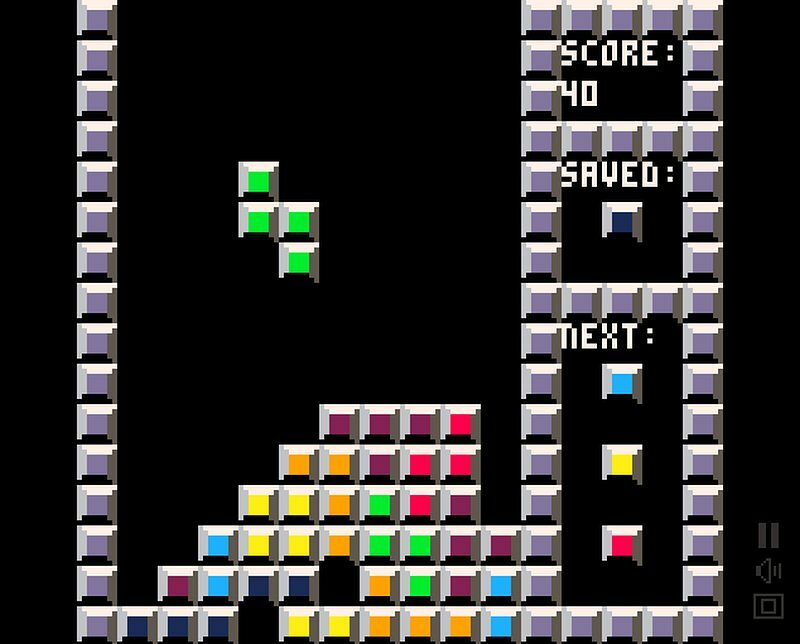 But don't let that put you off as if you've ever played Tetris, I think you'll agree this is a very decent effort overall. The art style is good and the game comes with an upbeat remixed soundtrack, to that of the original game.